A prohibition of smoking on public beaches, long-sought by health and environmental advocates, has new life in the New Jersey legislature after previously being vetoed by Gov. Chris Christie. The legislation, sponsored by state Sen. Shirley Turner (D-Mercer) would extend the state’s Smoke Free Air Act to all public beaches and parks, except for their parking lots. The Senate Health, Human Services and Senior Citizens Committee released the bill to the full chamber Monday. It must clear full votes by both chambers of the legislature and be signed into law by Christie before being enacted. A state Assembly committee released the bill to its chamber earlier this year. “Our smoke free laws provide strong protection in the workplace and most indoor public places, however, they fail to provide protections against second-hand smoke when our residents are attempting to enjoy quality family time at our parks and beaches,” said Turner, in a statement. Christie previously vetoed a beach smoking prohibition. “While I appreciate the sponsors’ concerns regarding the health risks posed by smoking and secondhand smoke, I am not persuaded that a prescriptive, one-size-fits-all state ban on smoking at public parks and beaches is advisable at this time,” Christie wrote in a veto announcement in 2014. The bill would direct the Department of Environmental Protection to provide information and assistance to counties and municipalities, within the limits of resources available to the department, to support smoke-free public parks and beaches. A violation of the law, if enacted, would include a fine of at least $250 for the first offense, $500 for the second offense and $1,000 for each subsequent offense. Fine revenue would be transferred to the local municipality, if a defendant was charged there, or the state, if the charge stemmed from an incident on state property. Sources have said those behind the bill are hoping Christie will reconsider signing the measure now that his presidential campaign has ended. 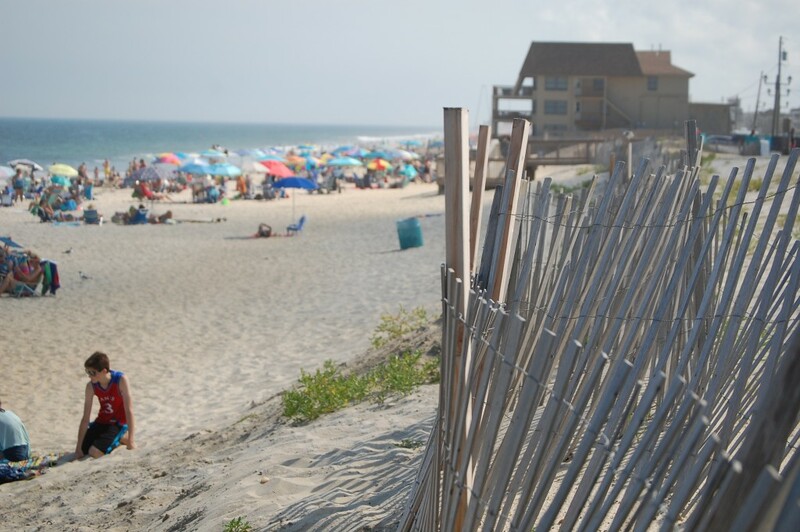 While numerous local communities passed varying bans on smoking – Seaside Heights bans beach smoking except within 20 feet of the boardwalk and Seaside Park has an outright ban on smoking on beaches, piers and parks – other towns, such as Lavallette, have refused to implement a ban despite occasional requests from residents to do so.